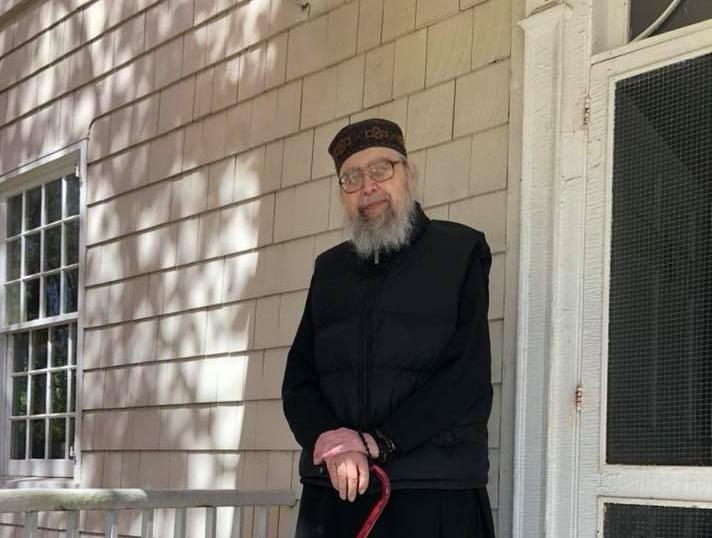 On Tuesday, October 30, Monk Cornelius (Mattei) of the Monastery of St. Dionysios the Areopagite in St. James, NY, reposed in the Lord. He was 68 years old. Fr. Cornelius was born Raúl Antonio Mattei, the oldest of six children, to the late Rev. Raúl Herminio and Antonia Castillo Mattei, in Ponce, PR, on October 1, 1950. The family moved to Sewanee, TN and then Vicksburg, MS, where he graduated high school. His extensive college studies in the U.S. and France included multiple master’s degrees and completed Ph.D. coursework in French Language, French Literature and Vocal Performance. His career included teaching music and singing tenor in opera, and culminated in his role as Director of Welfare for Jersey City, NJ, where he converted to Orthodoxy in the late 1980s at Sts. Peter & Paul OCA Church. 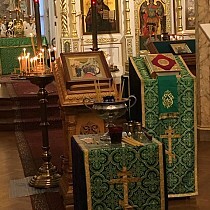 His musical ability was valuable to his church and later to St. Mary of Egypt Monastery in New York City (Moscow Patriarchate), where he became a novice in 2005 and was tonsured to the rassophore in 2008. In late 2011, he moved with a group of monks to Holy Cross Monastery, now St. Dionysios the Areopagite Monastery in St. James, NY, under Archimandrite Maximos (Weimar). He struggled with multiple health complications over the last 10 years of his life, and finally succumbed to liver cancer on Tuesday. He is remembered fondly for his talents and wide-ranging interests, including music, cooking, literature, arts, and social philosophy, his keen intellect, and colorful personality. As his various illnesses progressed, he accepted the will of God and simply asked for everyone’s prayers. Memory eternal to the newly reposed Monk Cornelius! 10:00 AM – Funeral at St. Dionysios Monastery in St, James, followed by interment at Cedar Hill Cemetery in Port Jefferson NY. 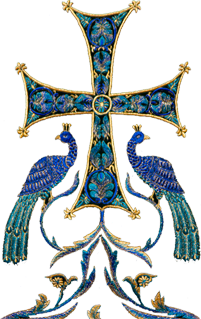 1:00 PM – Mercy meal at St. Dionysios Monastery – please contact Maria Dorfman if you are able to bring a food dish: elsabet917@gmail.com.